Sail with your friends and family by your side. 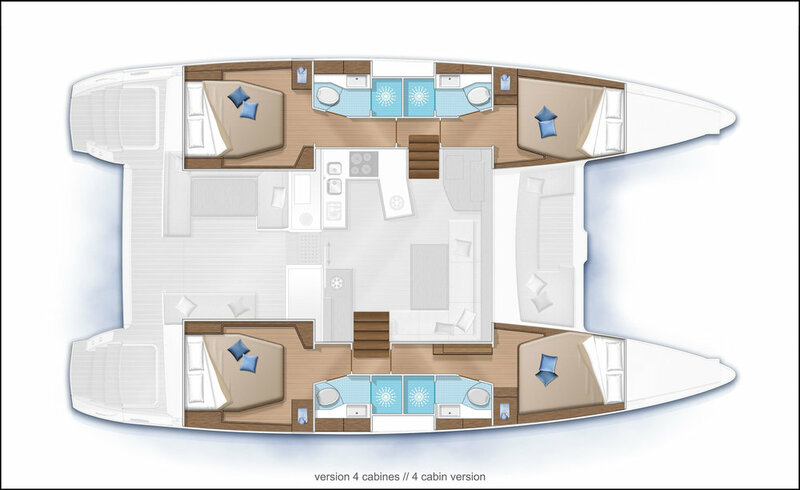 Imagine’s flybridge helmstation conveniently features lounging areas to keep the captain together with the rest of your group. After a day of sailing, snorkeling, and lounging, mix a drink and watch the sunset while plotting your evenings adventures. With forepeak berth(s) – pluralize if there is more than one – kids can have their own unique space. As with all of our charter yachts, Imagine is fully equipped with all that you will need to make your sailing vacation perfect! Simply arrive at our base with your provisions, step aboard, and allow yourself to relax and experience the best of the Caribbean.